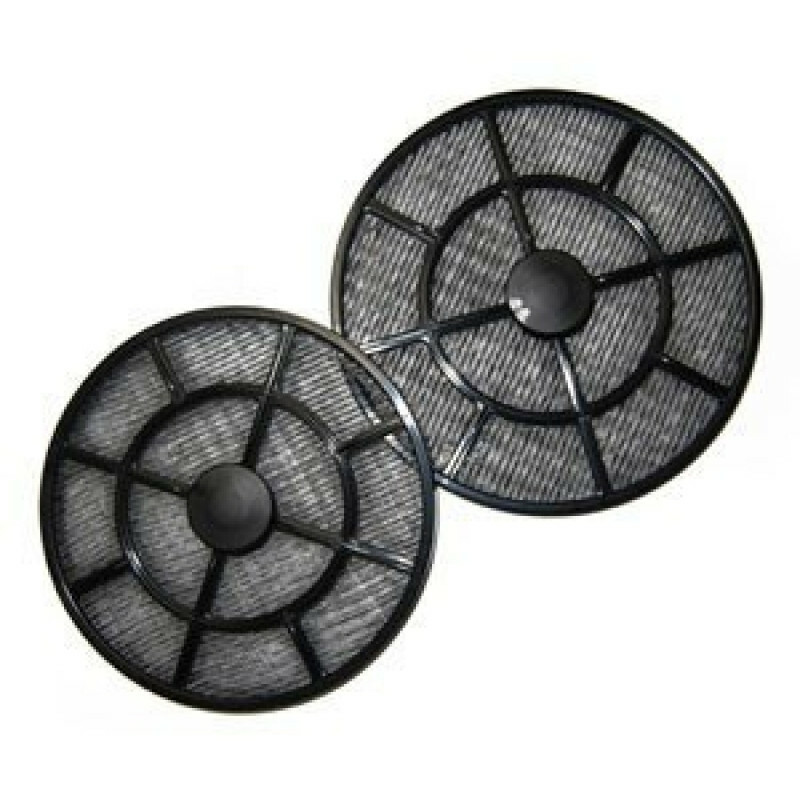 These filters help to reduce hair and other foreign objects from entering your Xpower carpet cleaning air mover, effectively lengthening its life span. Each filter can be removed and washed, or simply blown out to clean of all debris. 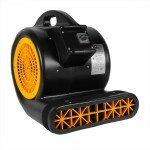 If washing, the filter needs to be thoroughly dried before attaching to the air mover, otherwise moisture can be sucked into the blower motor and this will cause premature motor failure. This is a review for the Xpower 400 Series Fan Filters.